Starting in November, students will be given a timed math drill each week. 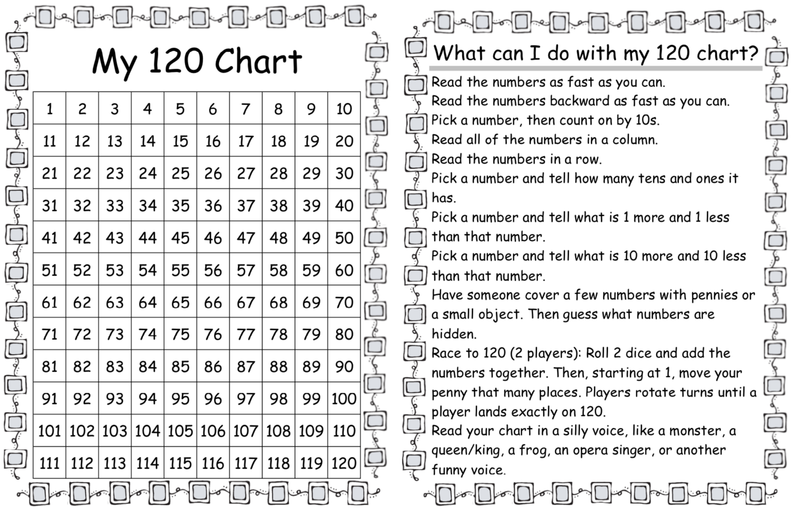 This program is set up to help your child memorize the addition facts up through 10. As a student masters one set of addition facts, they will be tested on the next set of problems. After all of the addition facts have been mastered, your child will be able to move onto the subtraction facts. It is important for your child to know these facts by memory by the time they begin second grade and be able to apply these facts in class and at home in their work. By making practicing these facts fun and engaging will help your child learn the facts. You may want to make flashcards or play games with the math facts to help your child practice at home. Please keep in mind that using their fingers or a number line/chart is not memorizing the facts and will not be accepted on the timed drills. 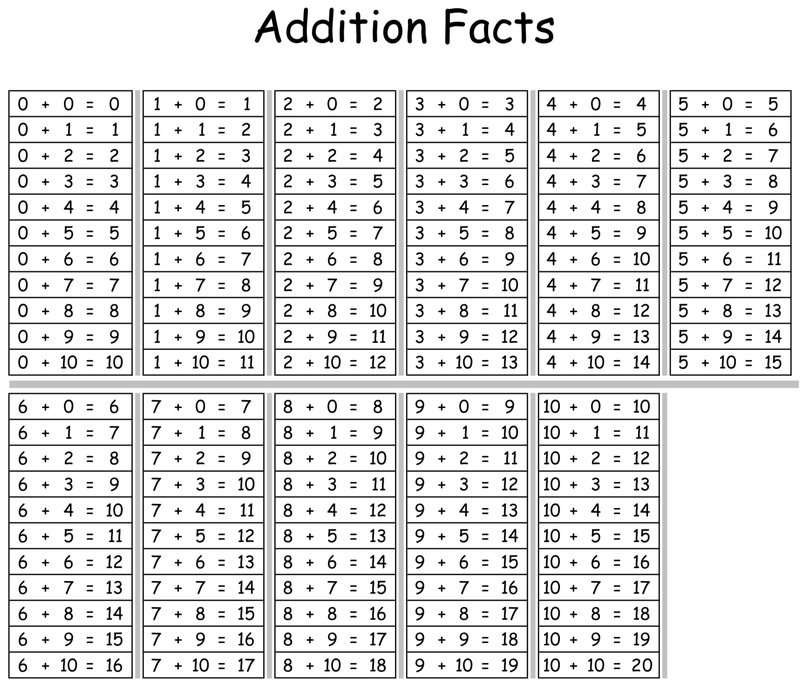 Below is a list of addition facts that your child should be practicing. Students should be able to write a variety of writing pieces including narrative, informative, and opinion pieces. Writing pieces should stay on one topic and flow in the proper order. Below is a checklist of the conventions all first graders should be applying in their writing pieces. There are many things that your child needs to know before s/he can proceed onto 2nd grade. 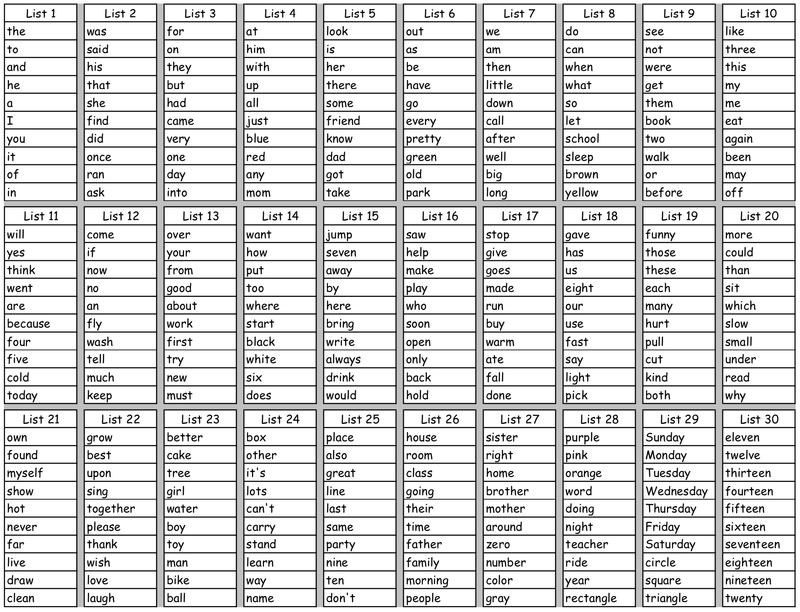 The following is a list of things that you can practice with your child at home.